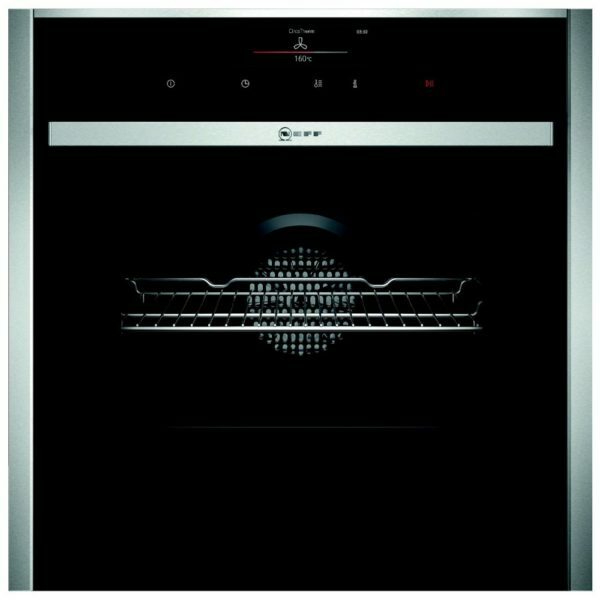 We love the fantastic Neff Slide & Hide Pyrolytic VarioSteam single oven, with a 71 litre capacity, 14 cooking functions, VarioSteam and sensational looks. 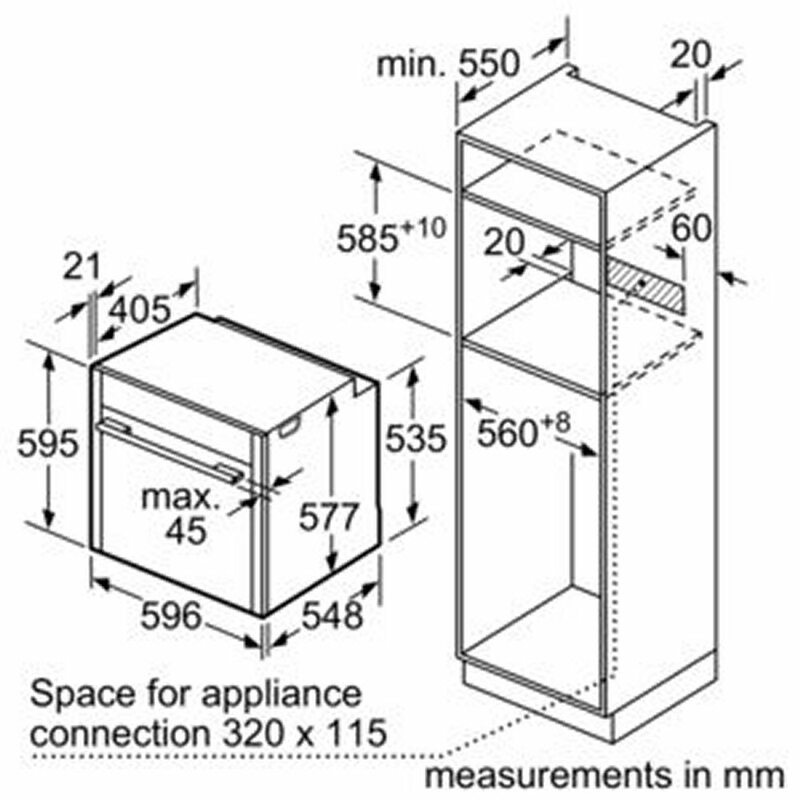 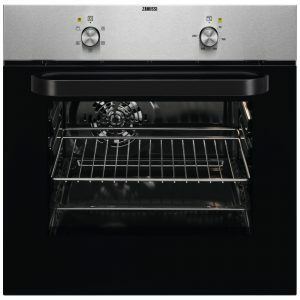 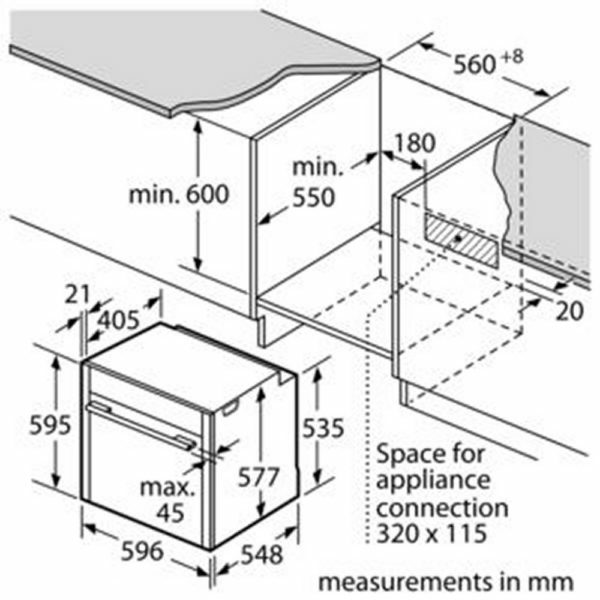 Neff’s unique Slide&Hide disappearing door retracts smoothly under the oven cavity, allowing plenty of room for manoeuvring and easier access into the oven. 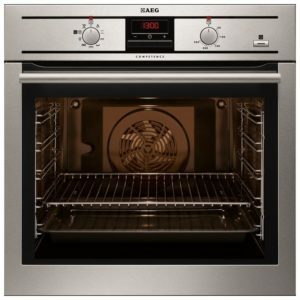 It features Neff’s amazing CircoTherm technology for even cooking at all levels with no transfer of smells or flavours, whilst VarioSteam gives your dishes the perfect amount of moisture by adding steam at three intensity levels. 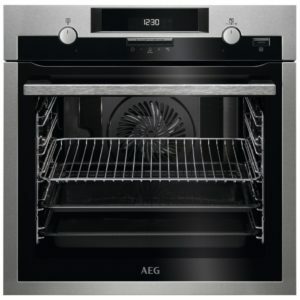 Ideal for roasting, baking or just heating up! Bring out your inner baker with the dough proving and bread baking functions. 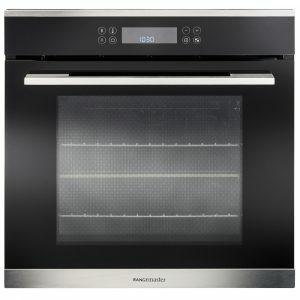 Wave ‘Goodbye’ to scrubbing the inside after you’ve finished baking, with the brilliant Pyrolytic function, burning away any residue so all it needs is the simplest wipe down. 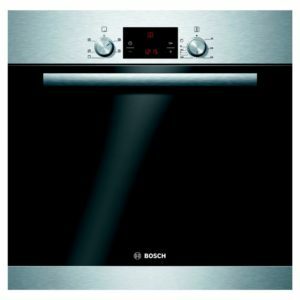 There is lovely LED lighting inside to give you a perfect view of your cooking. 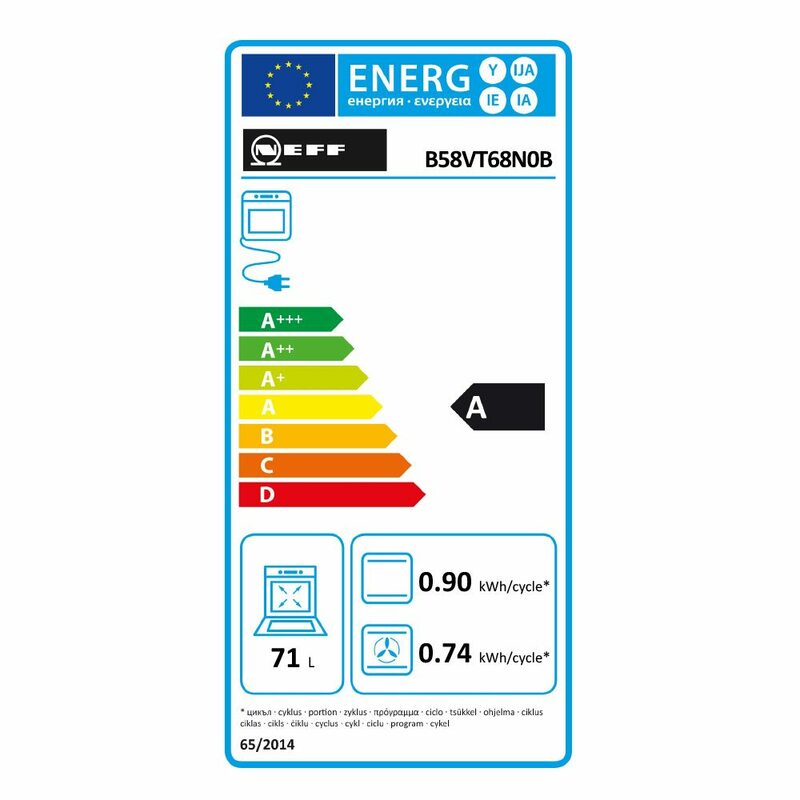 Controlling all the functions couldn’t be easier with a state of the art TFT touch control panel. You will feel well and truly spoilt by Neff with this fantastic oven.